We are committed to providing our clients with personal attention, and to keep them well informed throughout their entire case. Choosing a law firm that has extensive trial experience can makea big differnece in the outcome of your personal injury case. Our firm uses cutting-edge technology and industry experts in order to help maximize our clients' recovery. We have an established history of trial success, and have recovered over $30 million dollars in verdicts & settlements for our clients. 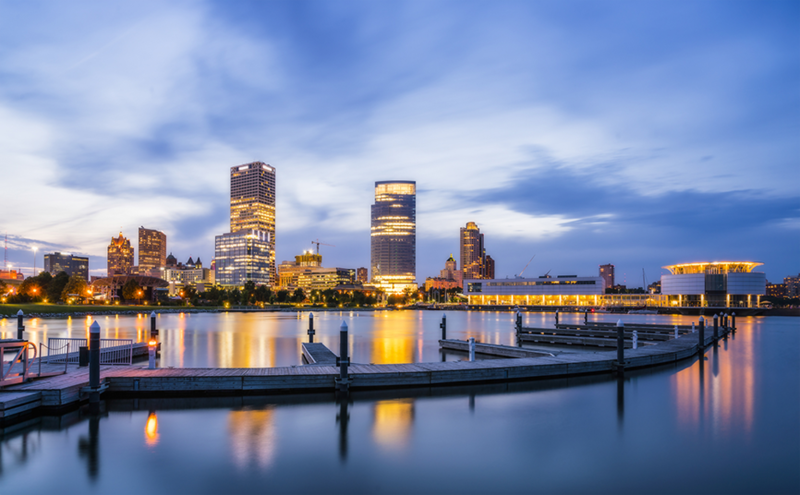 Each case is handled by an attorney of law who focuses on that particular area, and our Milwaukee auto accident lawyers also collaborate on each case that we take in order to maximize your results. We are dedicated to helping individuals fight against corporations and the government. No two cases are the same, which is why we take the time to thoroughly research the facts in order to create a strategy that will work for you, to give you the edge to win your injury claims against the insurance company. Our team at Welcenbach Law Offices, S.C. understands the stress and financial hardship you may be experiencing due to wage losses, medical bills, and pain and suffering due to your personal injury case. When you work with us, you can trust that our family of lawyers are fighting for your best interests and are doing everything possible to maximize your financial recovery. We understand how insurance companies work and our legal team can help you settle your car damage, recover lost wages, get medical bills paid, and compensate you for your pain and suffering. "Welcenbach Law Offices have helped me with all my legal consulting for many years. I am pleased with their continued professionalism from start to finish. It is a family law firm that understands the importance of helping individuals and families! Thank you very much! " 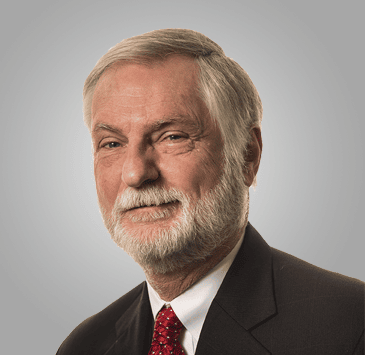 "Bob and Joe are extremely skilled and dedicated trial attorneys. I highly recommend Welcenbach Law as injury attorneys to anyone looking for an attorney that will truly fight for them." 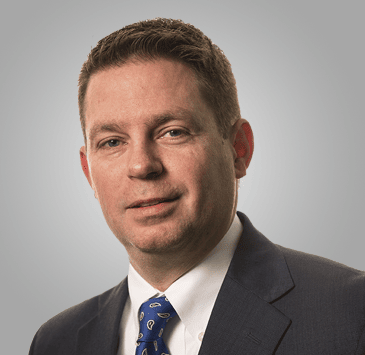 "As a fellow lawyer in the community, I can attest to the quality of the lawyers at Welcenbach Law Offices, S.C. 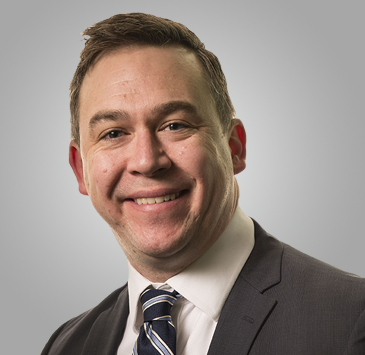 They're extremely dedicated to their clients, knowledgeable about their craft, and have an unrelenting passion for doing what's right...."
"Your firm was very informative throughout the complete process and made me feel confident and comfortable. I have recommended the firm to others and will continue to do so. Thank you for your help." Clients car was rear-ended by a box truck, client had a cervical fusion . Work injury jury verdict involving client who was knocked off of a crane and suffered head injury leading to permanent loss of smell and taste. Wrongful death settlement for minor whose parent was killed. Settlement of car accident that resulted in ankle injury. Car accident settlement for postal truck worker. Contract jury verdict for breach of distributorship agreement. Are you prepared for an accident? Our team of dedicated attorneys has been working tirelessly to get our clients the compensation they deserve for their injuries. 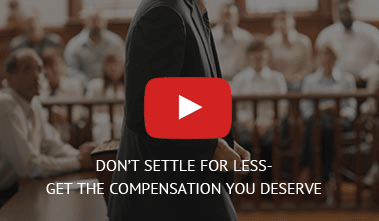 As in all personal injury cases, we charge no attorneys’ fees until you get a settlement or verdict. A sudden or unforeseen accident can be devastating. Catastrophic injuries include lost time from work, mounting medical bills, long-term treatment, and possibly permanent disabilities. Being in this situation, one that may be new to you, might mean that you have a lot of questions. Who’s responsible? Can I get compensation? What does this mean for my family? IF YOU HAVE SUFFERED AN INJURY DUE TO SOMEONE ELSE’S NEGLIGENCE, OUR TEAM CAN HELP YOU HOLD THE NEGLIGENT PARTY RESPONSIBLE. Contact Our Personal Injury Attorneys as Soon as Possible. 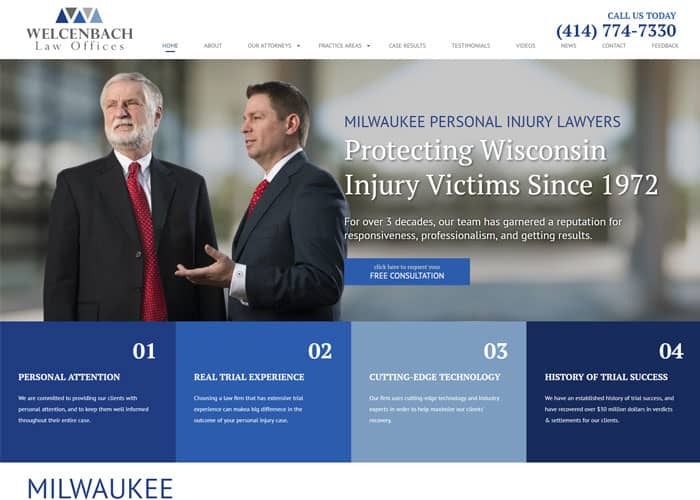 Get a free, no-obligation consultation with one of our Milwaukee personal injury attorneys through our contact form or by calling us at (414) 774-7330. Evening and weekend appointments are available. Get the tools and knowledge you need to protect yourself on the road! After you've been involved in a car accident, you probably have a lot of questions. Click below or call us to get the answers you are looking for. What should I do as soon as I get hit in a car accident? What should I do if the other driver leaves the scene? How can I get treatment if I don't have health insurance? 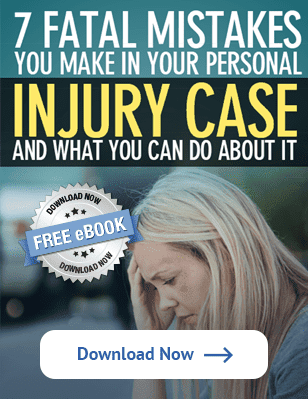 Should I hire a personal injury lawyer for my car accident? How do I find the best personal injury lawyer to represent me in my car accident case? Can I recover if the other driver has no insurance? How much insurance do I need if I'm in a car accident? What happens if my child suffers a personal injury? How long do I have to file a claim for personal injury?